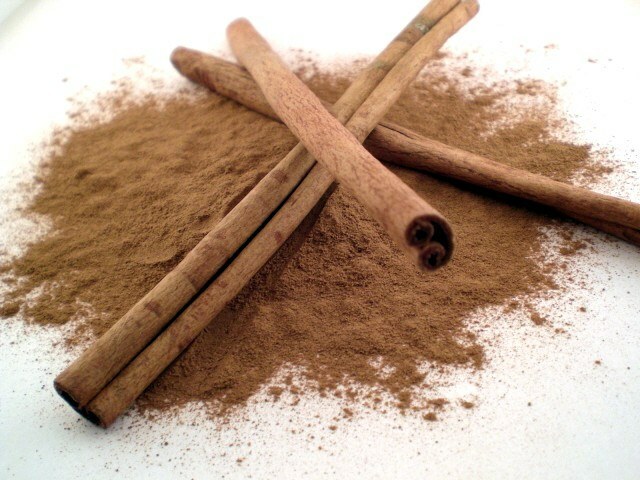 Cinnamon - widely used in cooking spice that gives taste and aroma of not only cakes, but also meat dishes and various drinks. Tea with cinnamon - a wonderful drink that awakens the body's defenses and leaves you in a good mood. - water - 600 ml. - water - 200 ml. Boil 600 ml of water in a pot or pour boiling water into the pan retains heat well. Take an orange, wash and dry it. With a sharp knife carefully cut it with zest spiral. In boiling water put the cinnamon stick and let steep for 10 minutes. Then add the orange zest and brew tea bags. Bring the drink to a boil (boil is not necessary). Let steep for 3-5 minutes. Ready to drink - add sugar to taste and enjoy the bright taste and aroma. The combination of honey and cinnamon is used in the treatment of cardiovascular diseases, to lower cholesterol and for weight loss honey cinnamon help to normalize metabolic processes. Regular consumption of this drink on an empty stomach and before bedtime will help the body rid itself of toxins that lead to weight reduction. Boil a liter of boiling water, add one tablespoon of cinnamon and let stand under a towel for half an hour. Ground cinnamon can be replaced with a single stick. After the cooling water with cinnamon, add honey, stir until it dissolves. Leave it in the fridge to infuse overnight. Present in the morning, drink, drinking on an empty stomach will help the body to Wake up and speed up metabolism. It can be consumed both cold and hot. Try drinking it before every meal - this will help the body better cope with the digestion of food. Herbal tea based on mint with cinnamon will soothe your nerves and will give the body many nutrients. To prepare one serving of this tea, place a sprig of mint and half of the cinnamon sticks in a large mug (about 200 ml) of boiling water. Let the drink steep for 5-7 minutes. You can add sugar or honey to taste.